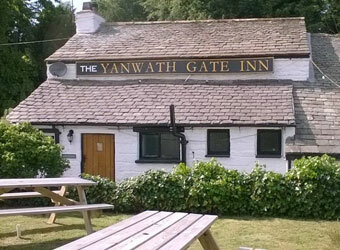 Browse below for dog friendly pubs in Yanwath. Idyllic 17th century country inn and restaurant. Near Ullswater, the Lake District and M6, J40. Open fires, oak beams, country garden. Cask ales.